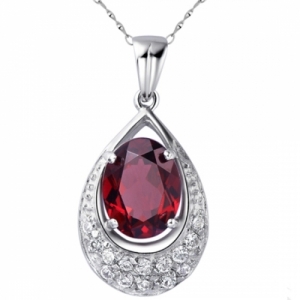 Very cute design with genuine garnet and cz diamonds decorated. The metal material is 925 silver, 3 layers of white gold plating, anti-oxidation treatment to keep it shiny always. A nice jewelry box is included! 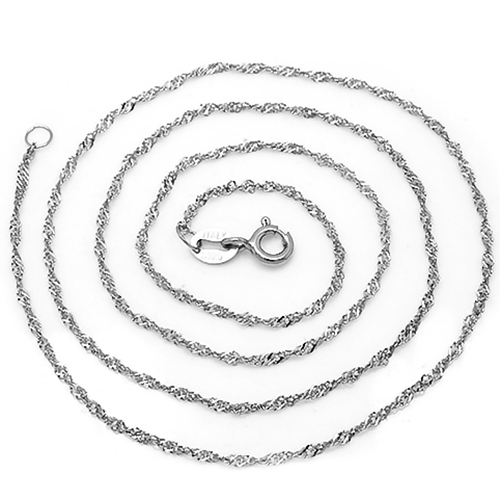 The chain is included. 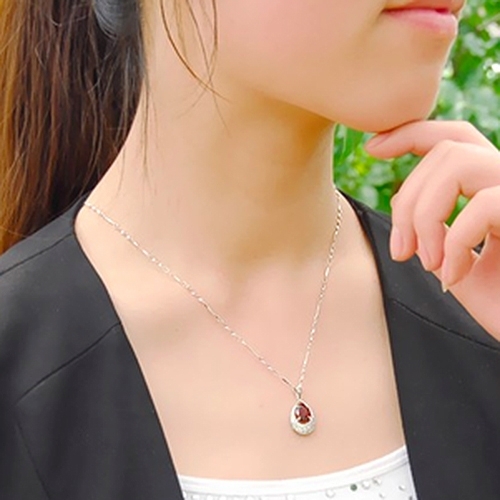 The Garnet is known as the stone for a successful business. Garnets can be used to make a person popular and have self-esteem when worn as jewelry. It helps protect one on trips. Garnets bring constancy to friendships. Garnets are also known for stimulating success in business. It is the Gemstone for 2nd Anniversary. Birthday stone for Jan.